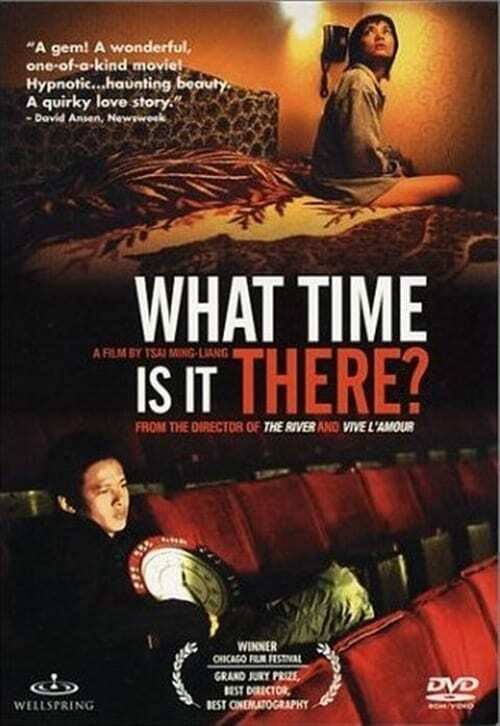 250films › Movies › 2001 › What Time Is It There? When a young street vendor with a grim home life meets a woman on her way to Paris, they forge an instant connection. He changes all the clocks in Taipei to French time. #177 on The 21st Century Most Acclaimed Films They Shoot Pictures, Don't They?